From 'Haikyu!!' 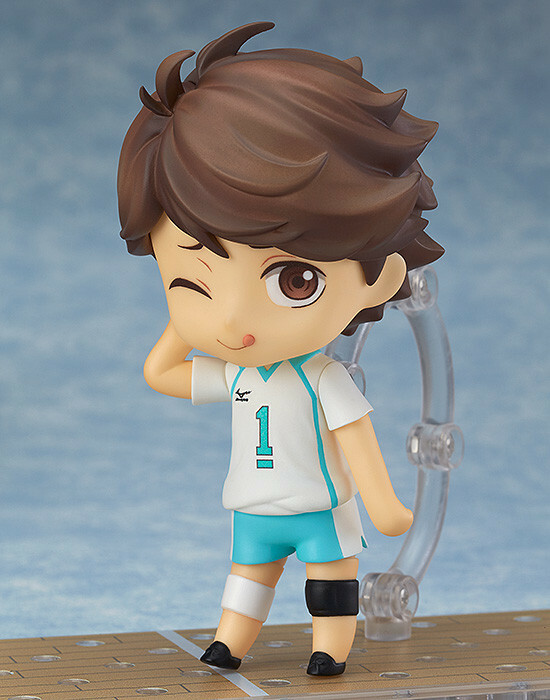 the volleyball anime series with its third season airing, comes a Nendoroid rerelease of Aobajohsai High's volleyball team captain, the 'Grand King' Toru Oikawa! 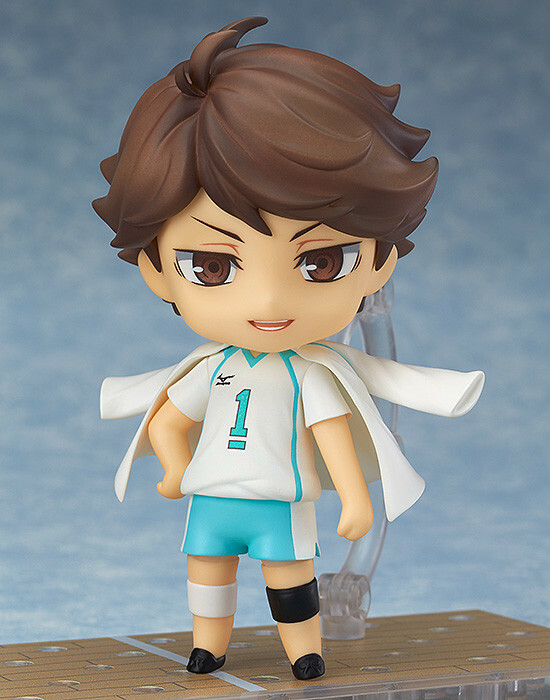 He comes with three expressions including his standard smiling expression which sees through anything, a fearless expression showing his confidence as the 'Grand King' as well as a more playful expression with his tongue sticking out. 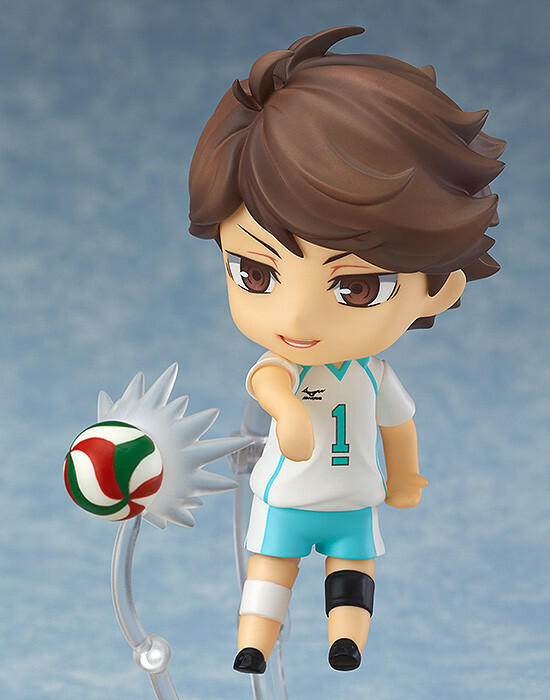 He comes with a variety of optional parts allowing you to display him in various poses including a serving pose. 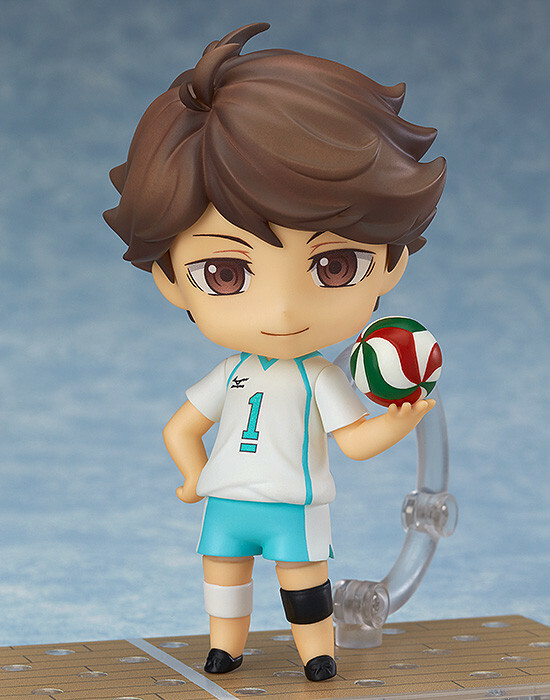 A volleyball and special stand made in the image of a volleyball court are both included to bring out the atmosphere of the series, and he also comes with effect parts to display him performing his powerful 'murder serve' as well as his jersey for a slightly different look. 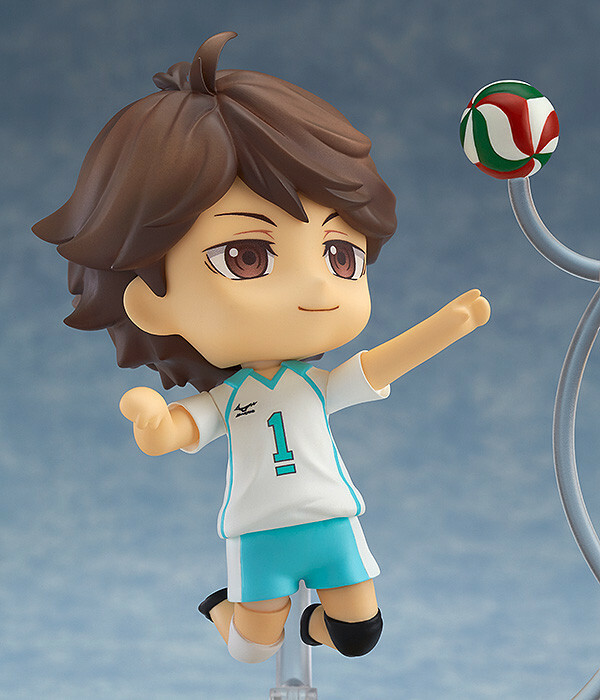 Enjoy the Grand King of the court right in your collection! Preorders will be open from 2nd December 2016 (Fri) from 12:00JST until 12th January 2017 (Thu) at 12:00JST. 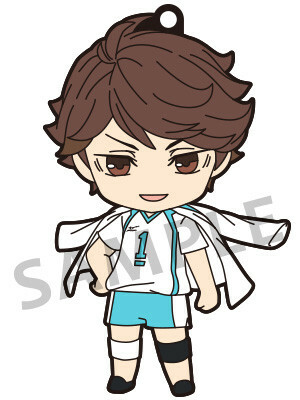 Preorders of Nendoroid Toru Oikawa from the GOOD SMILE ONLINE SHOP will include a Nendoroid Plus Rubber Strap: Toru Oikawa Grand King Ver. as a bonus! 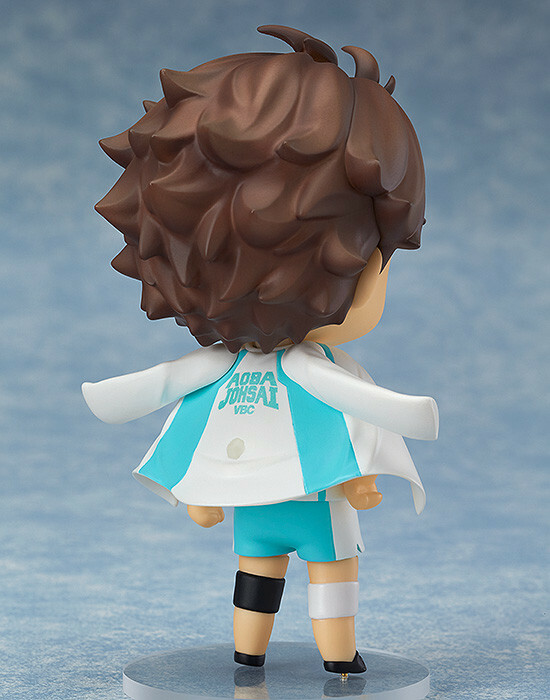 Nendoroid Plus Rubber Strap: Toru Oikawa Grand King Ver.